This entry was posted in Uncategorized and tagged Christianity, Connecticut, God, God Bless, Lord, New Year's Day, newyear, Religion and Spirituality by Run for God. Bookmark the permalink. I couldn’t agree more about your statement of fear holding us back and that is truly what Satan wants to do…stun us, freeze us from moving us in the direction God wants to steer us in. I often think of the story of when Peter was with the disciples in the boat. When he saw Jesus, he immediately walked toward Him. Why didn’t the others? Were they fearful? I love that Peter says, “If it is you, call me to come to you.” I really like to use that as a way to move forward in any decision I feel God is leading me. “If it is of you Lord, lead me to you.” Thank you so much for your obedience in responding in this ministry. I am so grateful to be a part of this ministry and now a part of this wonderful Run for God family. Happy New Year!! 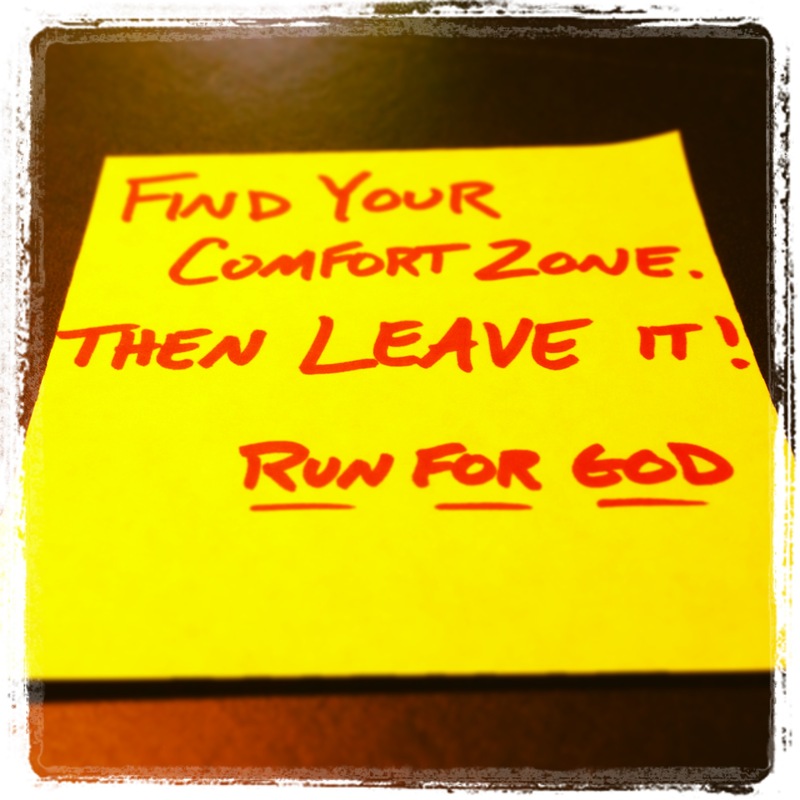 Here is a great Blog that just started up from my friends at Run for God. Check out their site!